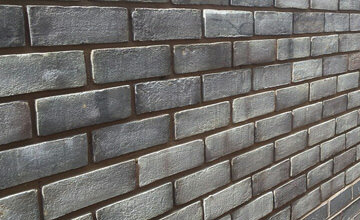 We are a builder in Kidderminster covering the West Midlands area. 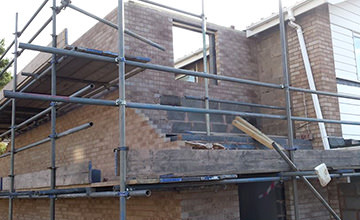 We specialise in extensions, renovations and new build projects for domestic clients and potential investors. 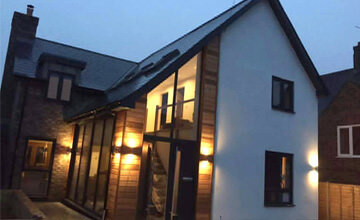 We specialise in extensions, renovations and new build projects for domestic clients and potential investors. We pride ourselves on the quality of our workmanship. We have great working relationships with all our clients past and present. All our jobs are available for you to take a look at on request. 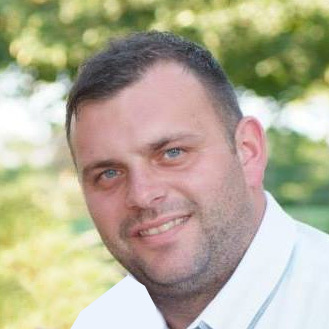 After working over 10 years in the construction industry, I feel I can provide the best service to my clients, with an extensive range of professional contacts to service your every need. 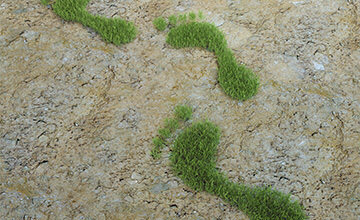 We consider our carbon footprint. We will always go try our best to meet our targets.